Don’t panic, Eurovision hasn’t moved! You haven’t slept through Easter! I thought I would start the Eurovision blog a little bit early this year. For the last couple of months the 43 participating countries have slowly revealed their songs to compete in May in Stockholm. Some via internal selection, others by varying degrees of a television spectacle. You might have seen the BBC made a bit more of an effort this year to select our entry? Gone was the internal selection used since 2011, and back was a six-song selection that threw to the television audience to select our entry. Well, tucked away on BBC4 on a Friday night against Corrie wasn’t exactly going to pull in prime-time viewing, but as you can imagine, amongst the ‘eurofans’, this was a big deal. Gone were the moans that we played no part, quickly followed by the speculation of which performers and song writers might be in the mix. My gut feeling is that we will still languish on the left side of the scoreboard once again this year, but higher up. But hey, it’s early days, and the boys are quite charming. Their teen-idol styling’s might translate well to the female teenage fans across Europe and beyond. Beyond you say? Yep, Australia are back in the mix this year, although they have to qualify for the final this time around. Their top ten finish last year was well deserved, but I think the novelty of their taking part for the occasion of the 60th ESC was probably what propelled it that high. This weekend marks the peak of Eurovision selection season for me. Why? Well, because I’m in Stockholm, Sweden (with my besties Brain, Rachel and Ellen), for the final of the Melodifestivalen: the process through which they select a song for Europe. Over the five previous weeks twelve songs have been selected, and all that is left is to crown a winner on Saturday night. This is the fourth year that I’ve made the pilgrimage to the land of schlager, and the country that have had an exemplary record in the Eurovision since 2011: four top five finishes, winning it twice. They are now tied with Ireland with six wins apiece. I wouldn’t bet against Sweden winning once again this year. The quality of the songs in their Melodifestivalan final this weekend is awesome. Of the twelve songs, four could win, and four could win the Eurovision. Kinda makes you realise how rubbish our UK effort are, right? For a lot of eurofans, Melodifestivalen is a key date in the Eurovision calendar. It’s great telly. I would imagine if Simon Cowell could get his hands on the UK selection process, we would see something similar to this television spectacular. It ain’t ever gonna happen, as he’d have to defect to BBC. Mind you, X-Factor is a tired format now, isn’t it. Stranger things have happened?! 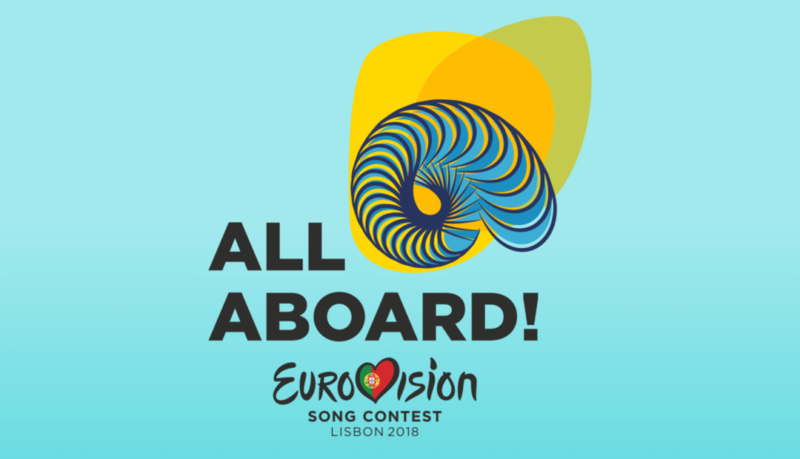 Within the next week or so all the participating countries will have selected their songs for Europe. I’m not particularly impressed with what I’ve heard so far (I bet I say that every year!) . Iceland sounds good, with an interesting performance concept. You might remember that Sweden’s winner from last year, Måns Zelmerlöw, had an awesome performance, interacting with his animated backdrop. It was hugely effective, and actually made the song sound better! I’m a little bored of it now without the little animated men popping up! You can expect to see a load of countries jump on a similar band wagon (so far both Iceland and Russia are doing similar tricks with their staging). So, if I’ve peaked your interest, you can join me in the arena (via t’internet) and watch a highly entertaining two-hours of Swedish telly (their highest programme of the year, fyi). Swing by svt.se/melodifestivalen from 7.00pm UK time. Sort the drinks and nibbles beforehand, as always! I’ll be back with more build-up on all thing Eurovish, ahead of my return trip to Stockholm in May.